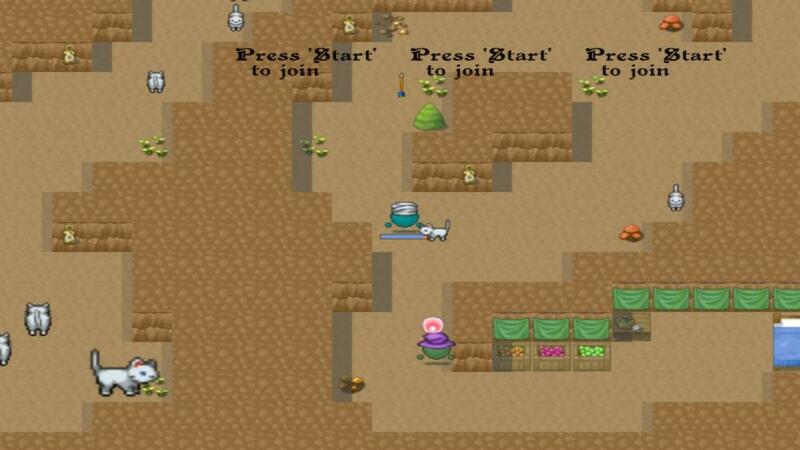 Here is this weeks round up of Xbox Indie Game releases with twelve new games and five updates. The XNA Creators Club site is offline for planned maintenance for a few days so this means no new indie games will be released during this period. You can still download and purchase existing games as the Marketplace is not affected. This week sees the return of the compilation video of the weeks releases. We had a fairly good response on the first video so I hope the latest has improved. I am planning to do a proper video show later in the year so these are like trial runs to get feedback. Now on to this weeks releases with trial impressions for the best games. The games are split in to three categories, basically good to bad, please check them all out as there may be something that interests you. Explosionade is an action platformer/shooter. The game is played in a challenge room style setting and you must shoot your way past the enemies to the reach the exit. Great graphics and sounds, and the gameplay is good fun. 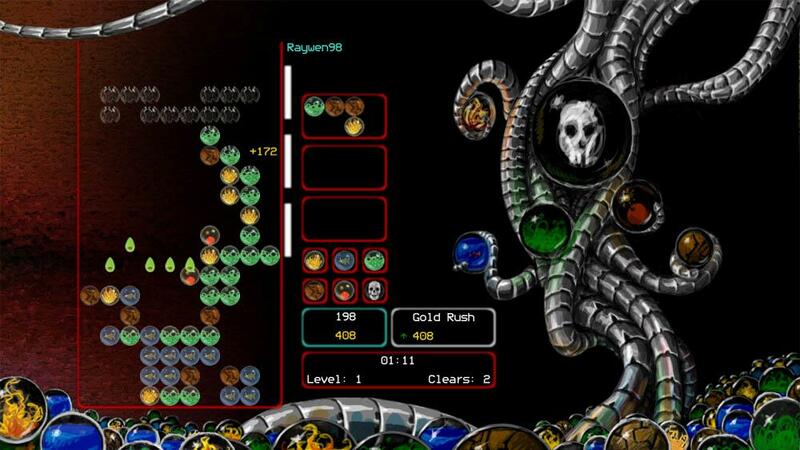 The game also includes 2 player co-op and online highscores. A steal at 80 :MSPoints: so this comes highly recommended. More information can be found on the Marketplace, a trailer can be found on page 2. 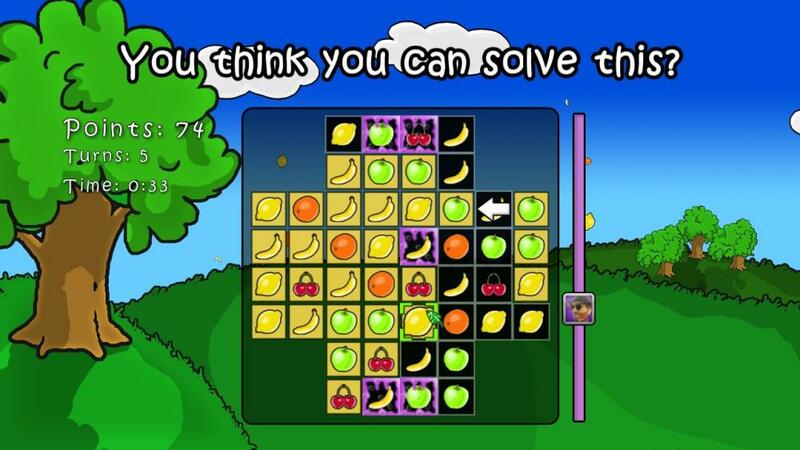 Fruitbash is a match 3 style puzzle game. You must match three or more fruit to remove them from the board and also light up their squares. Once the board is fully lit you complete the level. Nice presentation, graphics and good gameplay which also includes 4 player games over Xbox Live makes this a worthy game at only 80 :MSPoints:. More information can be found on the Marketplace. 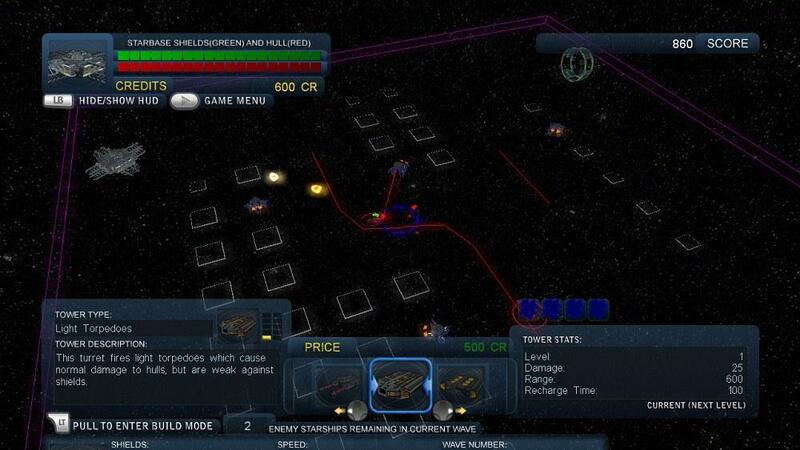 DeadlySpace – This is a tower defence game set in space. The game comes with over 60 maps and 6 different factions to play them with. There are over 25 towers so there is plenty to experiment and build with. The game also supports up to four player co-op on split screen. DeadlySpace does cost 400 :MSPoints: but do check it out as it is very well made and seems to have plenty of content to justify the price. More information can be found on the Marketplace, a trailer can be found on page 2. Coral’s Curse – Help Coral in her quest to break the spell that has transformed her into a frightening new form. 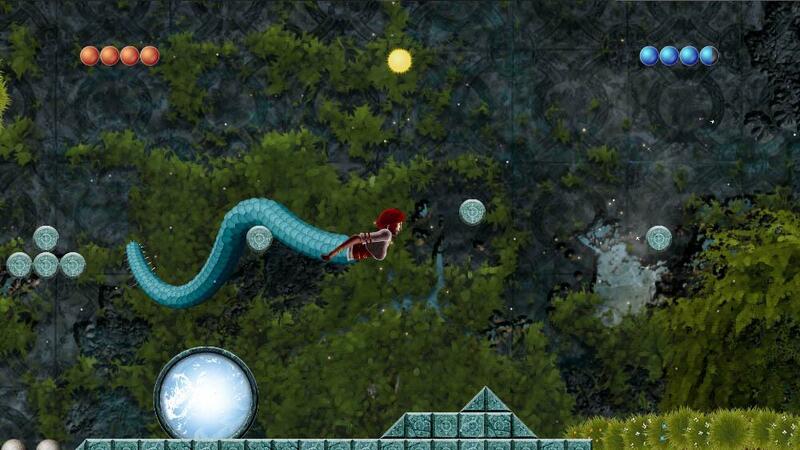 Use your tail to slither to high ledges and solve unique puzzles. Cast spells like fireball and frostbolt, or use your tail to defeat various enemies. Collect resources to improve your abilities and become even more powerful. 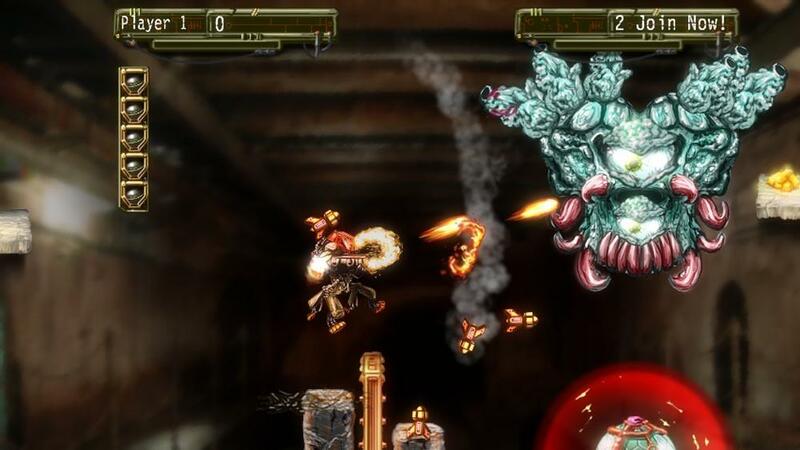 Coral’s Curse is a platformer unlike anything you’ve seen before! Coral’s Curse costs 240 :MSPoints: and more information can be found on the Marketplace. Dungeon Tales – Pit your might against the Dungeon Defendor. Uncover nefarious plots, battle ferocious enemies. And save the peasants! Discover 24 intense levels, with up to 4 player simultanious Co-op. Only true heros need apply! Dungeon Tales costs 80 :MSPoints: and more information can be found on the Marketplace, a trailer can be found on page 2. 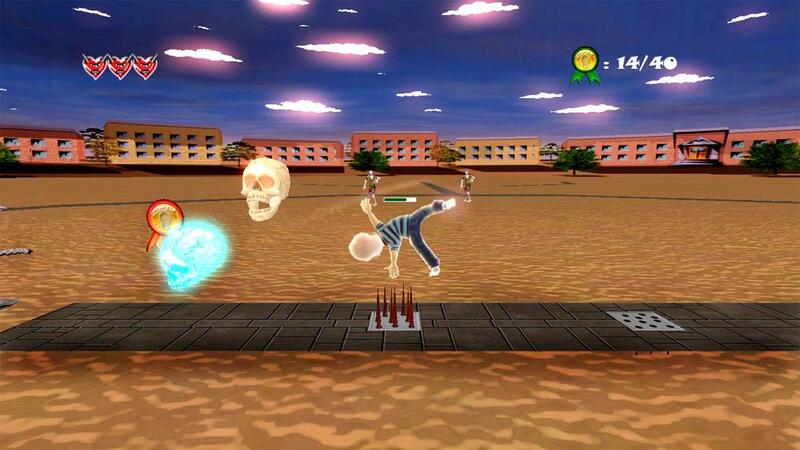 EleMental Orbs – Forget everything you thought you knew about the falling block genre. EleMental Orbs allows you to destroy orbs with other falling orbs pieces. You can buy pieces to help yourself or punish your opponent but be careful with your gold or you may find yourself in a hole you can’t get out of. Includes: 2P Versus and 3 1P modes. EleMental Orbs costs 80 :MSPoints: and more information can be found on the Marketplace. Field Archer – This game is based on Field Archery, a pass-time which allows archers to experience bow-hunting without the need to shoot live animals. It involves shooting at a series of targets placed in a woodland setting and scoring for hitting the “wound” or “kill” zones of the target pictures. 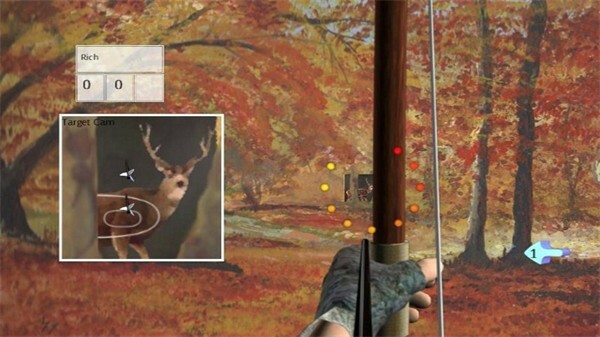 Features include, 40 targets set in scenic locations, 3 bow types, 1-4 players and high scores. Field Archer costs 240 :MSPoints: and more information can be found on the Marketplace. 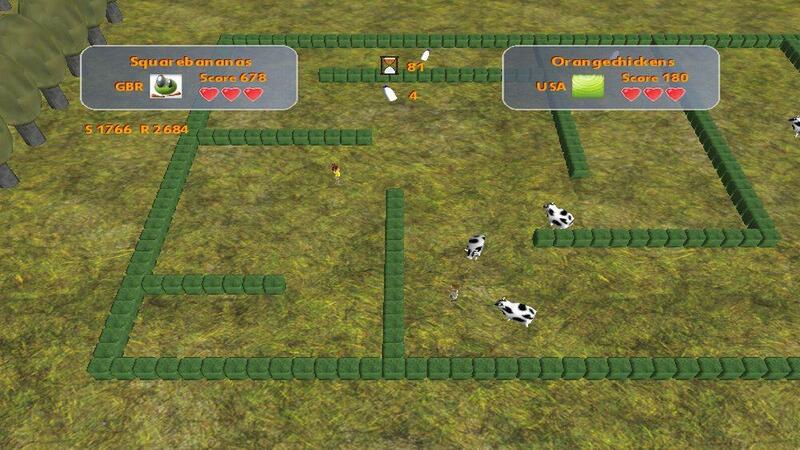 Angry Brainless Bovines – Out run the Bovines and take back your Milk! Supports Multiplayer, XBox Live & System Link Co-Op action. Angry Brainless Bovines costs 80 :MSPoints: and more information can be found on the Marketplace. Avatar Kung-fu! – Your friend has been kidnapped by one of the worst Gang of the city. Obviously they did not know that you are a Kung Fu Master. One thing is for sure : They’re gonna pay for it! Fight against boss of each level and their minions to rescue your friend. Easy to play, hard to master, be one the top online score board of the most addictive beat-them-all on XBLIG. Avatar Kung-fu! costs 240 :MSPoints: and more information can be found on the Marketplace, a trailer can be found on page 2. Controdazone! It’s “Control” + “The” + “Zone”, get it? This game is a twin stick shooter with a twist. Instead of killing your opponents you fight vigorously for control over the “zone”, a circular area that travels around the screen. 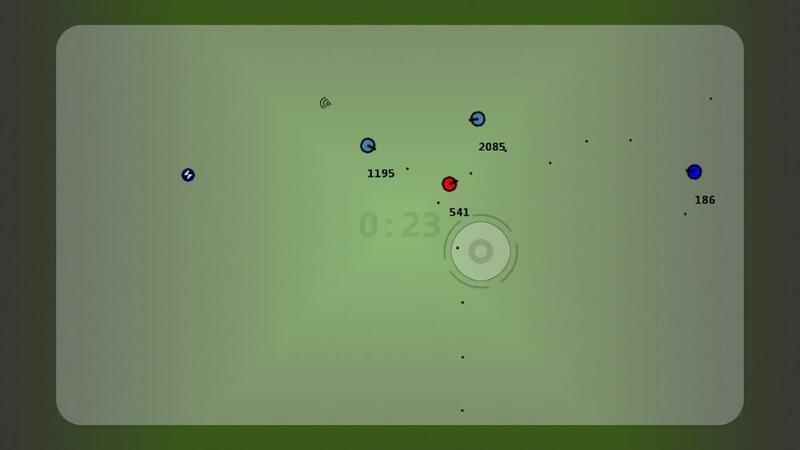 Battle with up to 4 friends, or hone your skills against the bots. Grab power ups to give you an edge in battle. Only 80 points to play forever! Controdazone costs 80 :MSPoints: and more information can be found on the Marketplace. iPaint – Been out of the Zone lately? 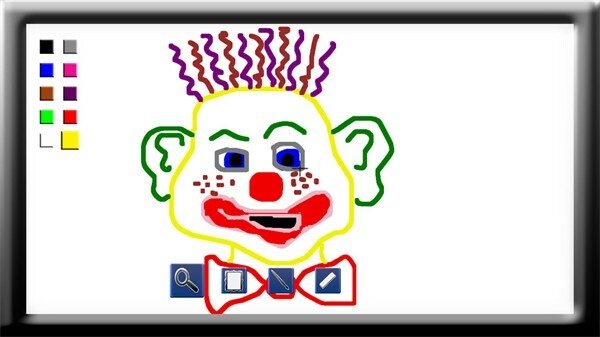 Get back in with The Ultimate Doodle Game Relaxer! Time to get Distracted & Make your Personal Time Begin. iPaint costs 80 :MSPoints: and more information can be found on the Marketplace. Zombie Academy – Guess what zombies can teach? Featuring three courses Giddy Up, Leap N Roll and Flip N Dive. Zombie Academy costs 80 :MSPoints: and more information can be found on the Marketplace. Trailers for new releases can be found on Page 2.